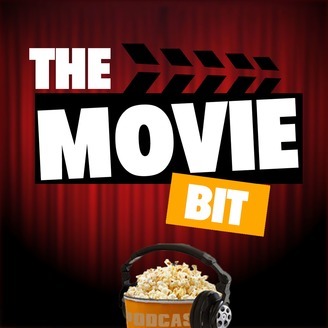 A multi award nominated, weekly movie podcast with celebrity interviews, movie reviews and all the latest movie news mixed up in a big ol bucket of humour. The reasons why Dunkirk isn't that good! 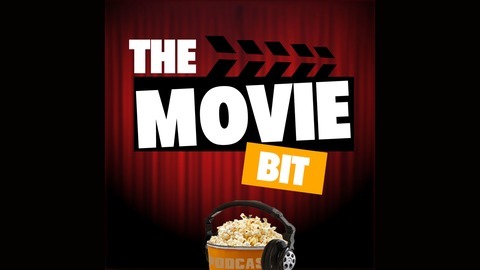 Is this our last podcast?